The 2020 Nissan GT-R NISMO made its world debut today, with race car-inspired upgrades and tuning improvements that maximize its exhilarating performance. 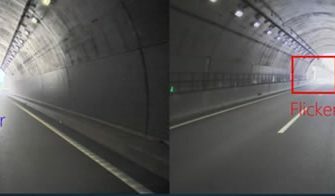 For the 2020 GT-R NISMO, Nissan engineers set out to..
Mitsubishi Electric announced today the launch of a 25Gbps EML CAN module supporting high-speed optical data transmission in radio access networks within fifth-generation (5G) mobile base stations. 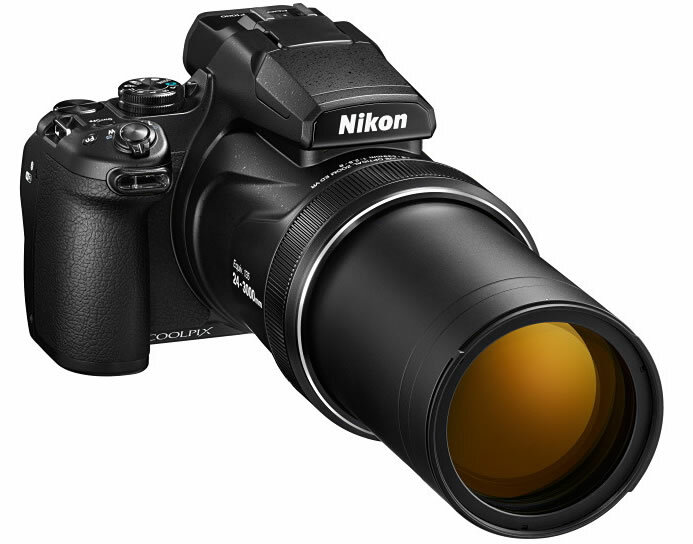 The introduction of 5G mobile..
Nikon today announced the launch of the COOLPIX P1000 compact digital camera featuring world’s highest zoom ratio of 125x and superior operability. 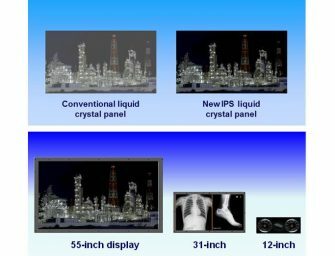 The 125x optical zoom lens covers an incredible range of..
Japan Display has developed a 30cm-wide high resolution electronic paper (ePaper) electronic shelf labels (ESL). 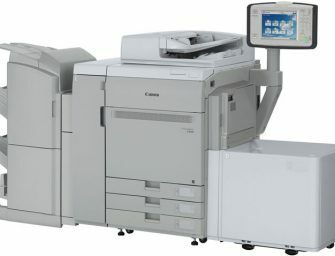 The 30cm-wide three-color module is based on the long-term strategic alliance with E Ink for the ePaper..
Canon today announced the addition of the imagePRESS C650 Digital Color Press to its portfolio. 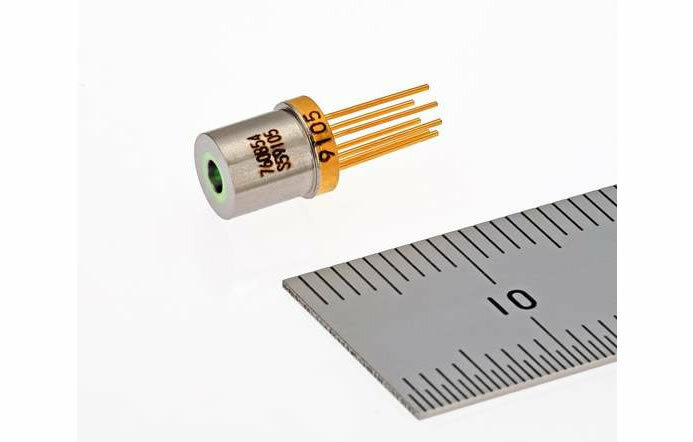 The new imagePRESS C650 model complements Canon’s current color print lineup, positioned between the successful of multi-functional..
Sony today announced the commercialization of a new 2.45 effective megapixel CMOS image sensor for automotive cameras, the IMX390CQV type 1/2.7. Sony IMX390CQV type 1/2.7 image sensor is equipped with an LED..
Sony Xperia Touch Interactive Projector Turns any Flat Surface into a 23” HD Touchscreen! 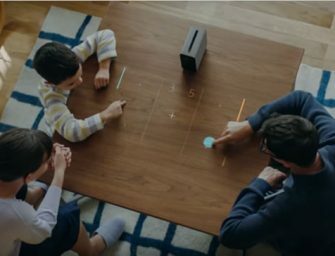 Sony Mobile today re-affirmed its position as a leading communications innovator and visionary, by unveiling Xperia Touch that break new ground in consumer technology. 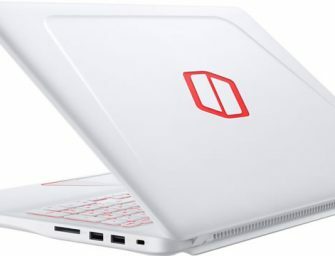 Xperia Touch is an interactive projector that turns..
Samsung today unveiled its first-ever gaming notebook Samsung Notebook Odyssey, a new portable gaming PC with high-power performance and dynamic display. 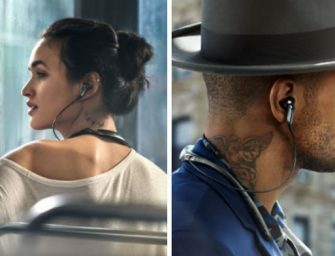 Available in 17.3-inch and 15.6-inch models, the Samsung Notebook Odyssey packs..
Panasonic today announced that its subsidiary Panasonic Liquid Crystal Display, has developed a new model of its IPS liquid crystal panel that achieves a contrast ratio of over 1,000,000:1, which is 600..